National Beer Day is Sunday, April 7th and what better way to celebrate than by pairing ice-cold brews with tasty tacos? 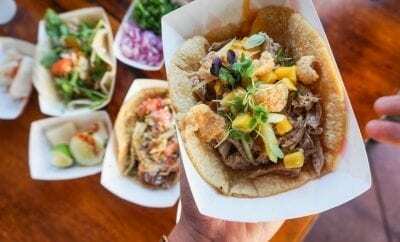 San Diego’s favorite taqueria, City Tacos, in partnership with Mike Hess Brewing, just opened a food and beer garden-style spot in Imperial Beach, just steps from the sand, and is the perfect place to enjoy tacos and beer in true Southern California-style. To help with ordering, we’ve compiled up some totally delish beer and taco combos to try out. City Tacos fanatics have their favorite menu items and if yours just-so-happens to be the Chorizo Asado, made with grilled pork chorizo and caramelized pineapple over melted Oaxaca cheese, have we got the beer for you. You’ll want to sip Mike Hess’s Steel Beach American Craft Lager. The crisp, light-bodied and refreshing lager tastes oh-so-good with the subtle sweetness you’ll find in the grilled pork. 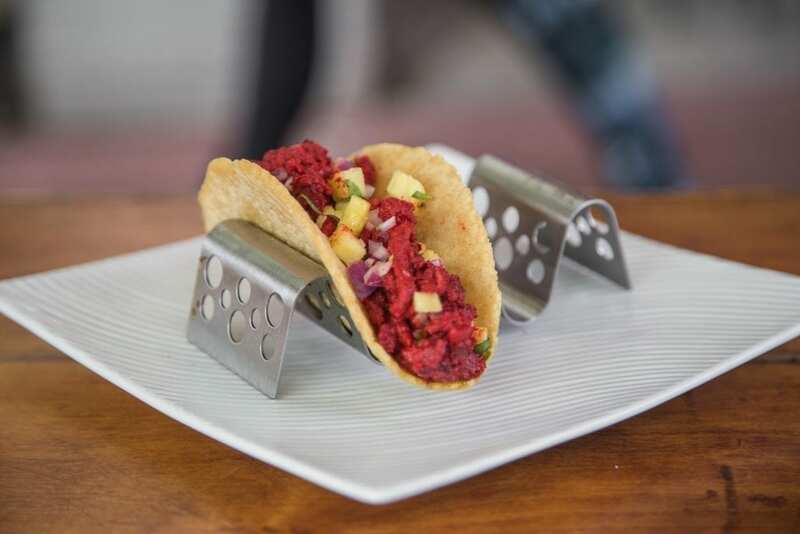 With gorgeous weather in the forecast for National Beer Day, it only makes sense to celebrate outdoors, and the City Tacos + Mike Hess Brewing beer and taco garden is the perfect spot. 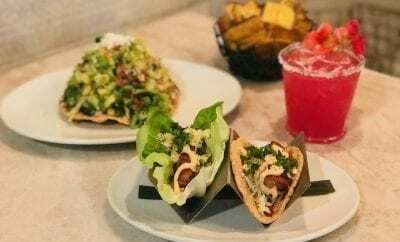 As soon as you arrive, order your tacos – the classic Pollo Asado with grilled chicken, tomato, guacamole, onion, and cilantro is always a great choice. Next, select your beer. Opt for the Into the Sunset Blood Orange IPA, as the bitterness from the hops and malt will bring out the best flavors of the spices and tortillas. 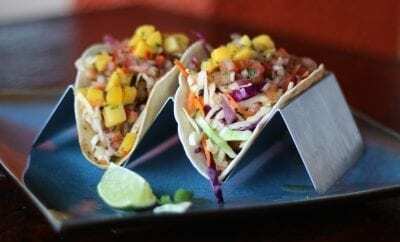 IPAs with citrus, such as blood orange, are best when paired with an authentic-style taco. 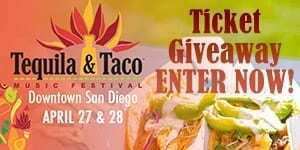 San Diego is known for having some of the best fish tacos in the country and the Pescado at City Tacos is no exception. 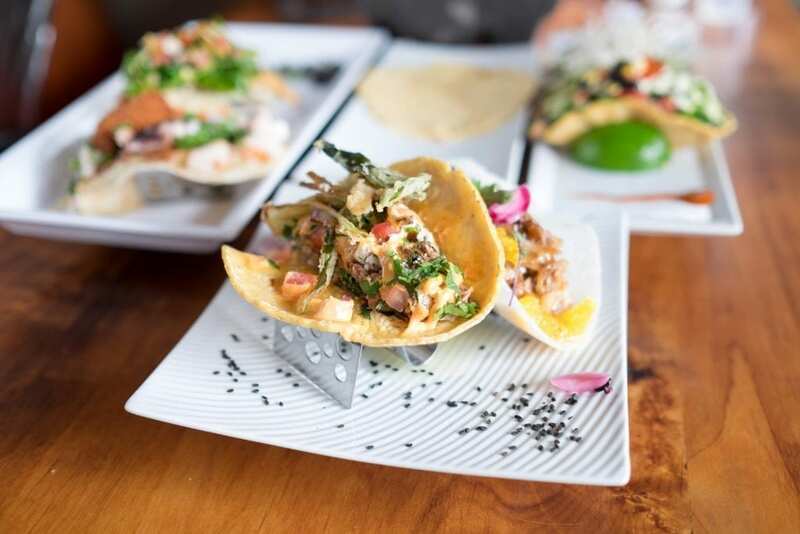 This delicious IB Street Tacos original menu item is a mix of golden cod with cabbage, tomato, cilantro and onion, finished with chipotle and lime aioli – yum! Pair it with Mike Hess Brewing’s seasonal Helicon, a Belgian Golden Strong ale, that compliments anything with even a hint of citrus. 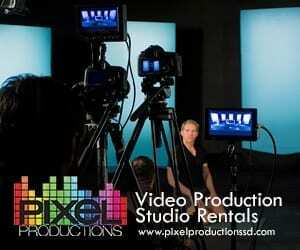 The Helicon is only available March 1st through May 21st, so don’t miss out. For all those veggie-lovers out there…have no fear as we’ve got a tasty taco and beer duo that you’re sure to enjoy. 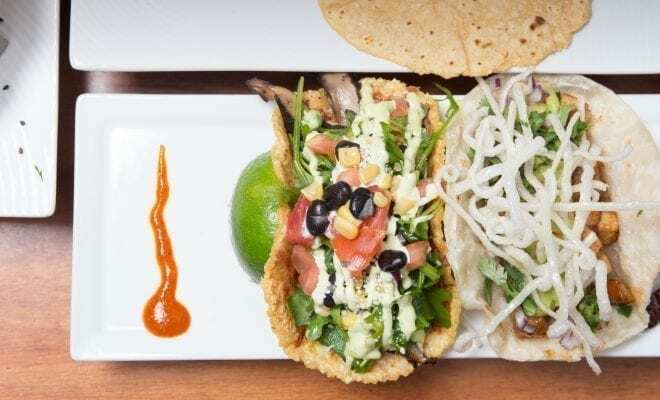 City Tacos Imperial Beach features a Chile Relleno taco, comprised of beer battered chile guero filled with Oaxaca and cotija cheeses, and topped with lime aioli, diced tomato, onion, and cilantro. This is a spicy one, but flavorful at the same time. Wash it down with Mike Hess Brewing’s Solis Dynamic IPA, a new and interesting combination of malt and hops, that compliments anything with spice and citrus. On National Beer Day, gather your friends or bring the kids to play in the sand, as there is something for everyone at the City Tacos Imperial Beach location – beer, sunshine and a great time.